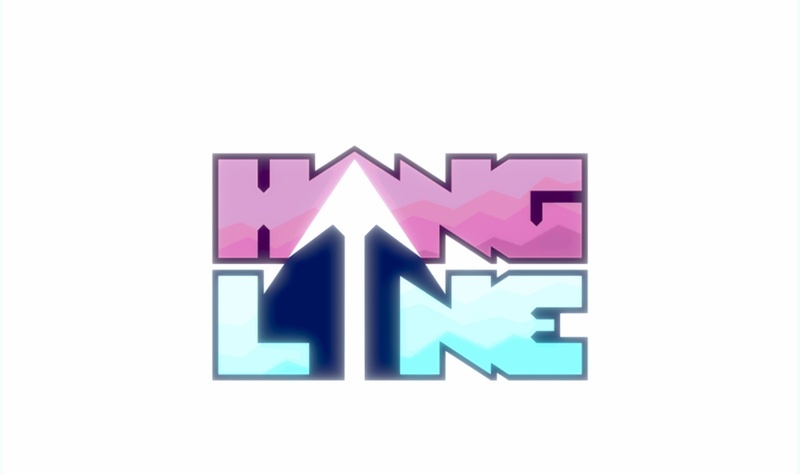 Hang Line review - "This one isn't quite the king of the swingers"
There will come a point in your playthrough of Hang Line when you fall to your death. I'm mentioning it now because it's at that moment the game finally clicks. When you're desperately trying to grab onto an outcrop of rock or ice, all of your progress literally flashing by, you'll realise just how precarious a position you're in. It's that danger that lies at the heart of the game, and which makes it so interesting. You're only ever one mistake away from having an untimely meeting with the foot of the mountain you're trying to scale. You're not just climbing though, you've got people you need to rescue, and caches of loot to pick up as well. And that means putting yourself in positions that are even more likely to lead to a sudden tumble to your death. 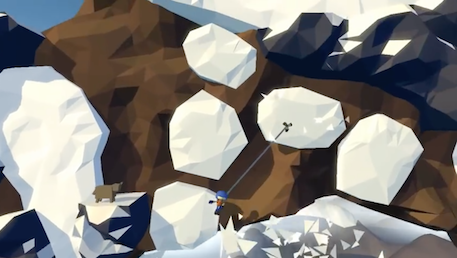 The game starts off with a little bit of story to tell you what's happened on the mountain you're going to be climbing. 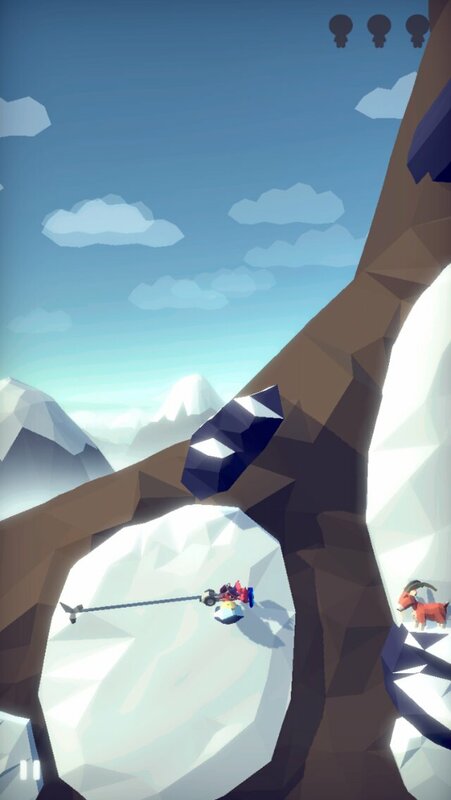 After that you get to free climb on the rocks to earn some points and some coins. Those coins can be spent on searching for survivors. There are different challenges that appear as you play, and completing them gets you more coins once you've got to the end of the last one. 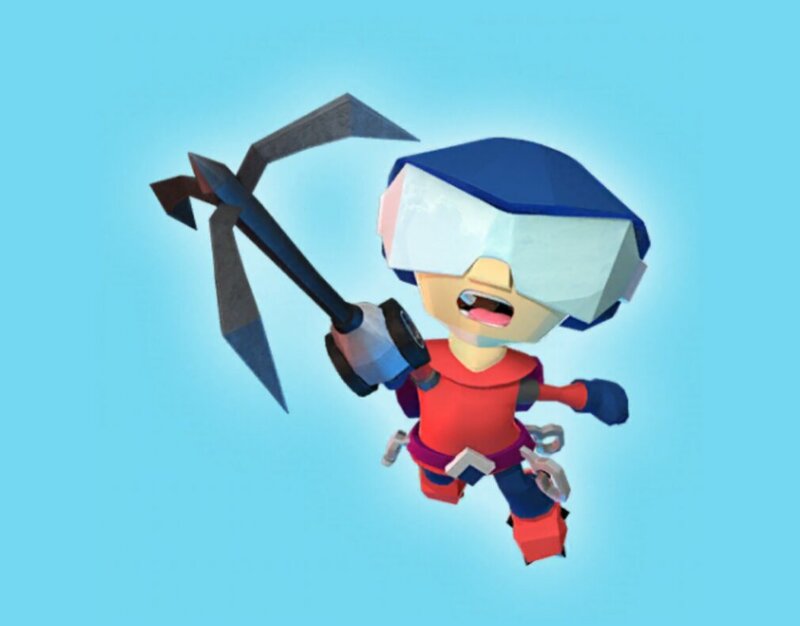 You're in control of a sort of grappling hook that you fire off with a tap. You can only fire it at things you can latch onto though, and you'll get a red marker if you try to stick it on something it doesn't like. 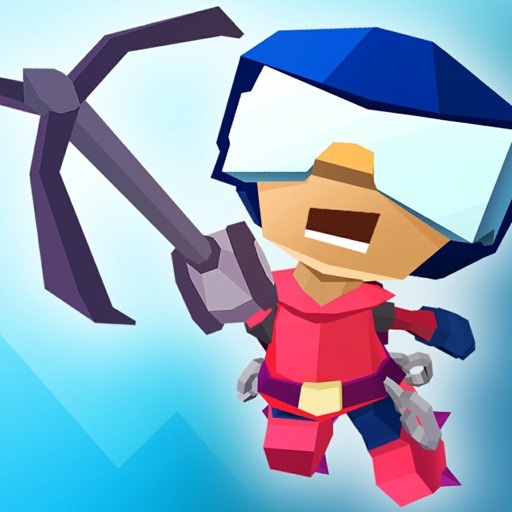 Kick the Man - "A punishing platform-brawler"
You'll grab onto solid things to start off with, but after a few plays you'll be swinging on rocks that collapse on you, and sheets of ice that shatter the more times you connect to them. Get to the top of the mountain and you'll finish that run. While the swinging here is pretty frantic, you're going to need to think strategically as well. You'll get boosts and buffs as well - one of these protects you from heavy falls and impacts, another acts as a radar that leads you to the loot and survivors that you're trying to find. 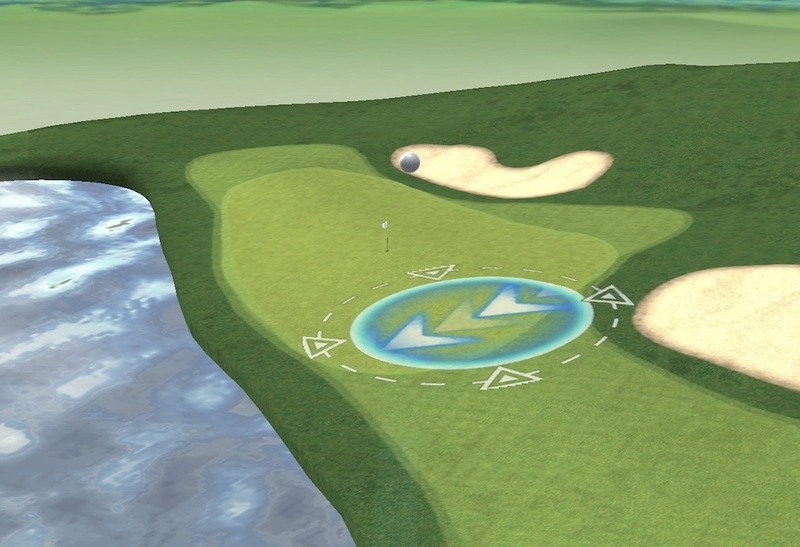 You'll unlock more of these as you play, and you can often watch videos to get free ones that can help you out when you get stuck on trickier sections. There's always the free climb option too, which lets you earn some cash to make yourself stronger for the challenges ahead. 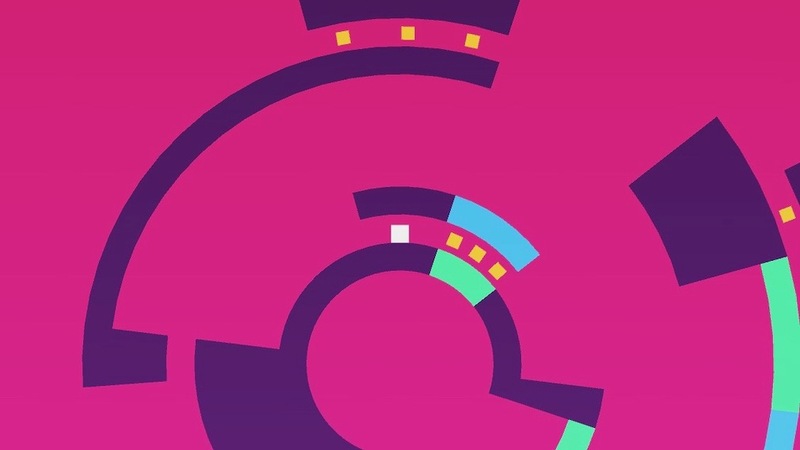 Somos review - "An abstract action game that's great for mobile"
And then there's the inherent danger. 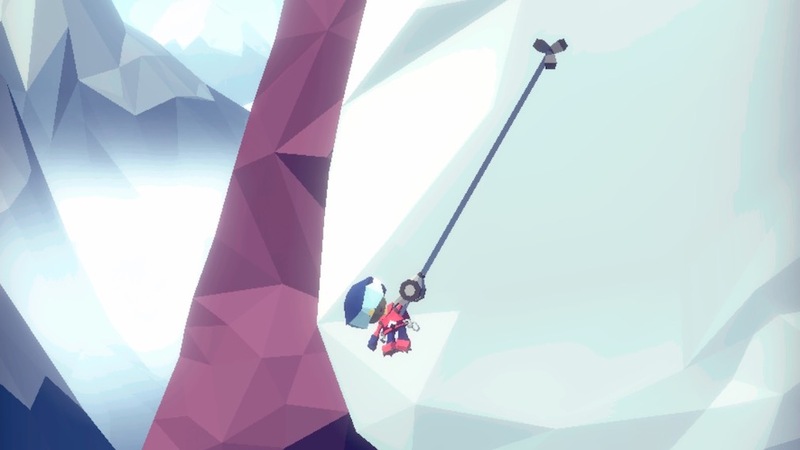 Climbing up mountains on a wildly swinging rope is a really tough thing to do, and the game manages to capture that threat pretty darn well. Sure it's not actually going to hurt, but there's still plenty of tension here. There's a lot to like here, and that tension adds to it. 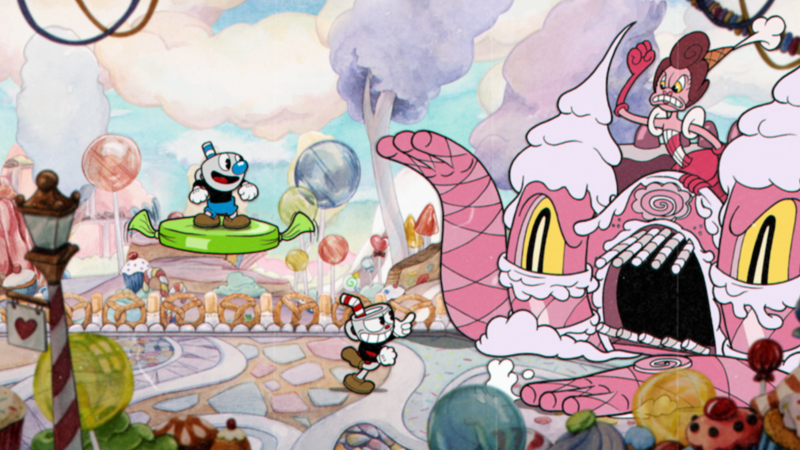 But the game does get a little bit repetitive, since you're performing the same taps and swings over and over again. 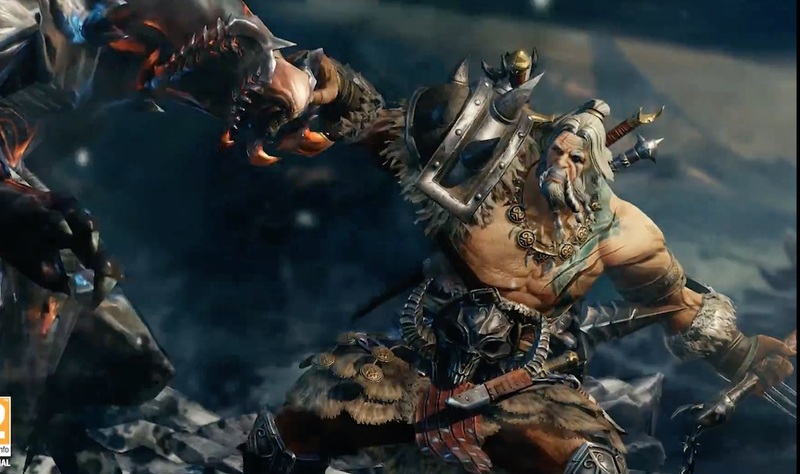 Even though the levels change, the basic mechanics are set in stone from your first play. Still, Hang Line is a decent little mobile game that's going to leave you a little breathless, and pretty well entertained. But once you've rescued a few people, you're going to start wondering whether you should just leave the rest to their fate. App Army Assembles - Did our community get its head around VMOD?